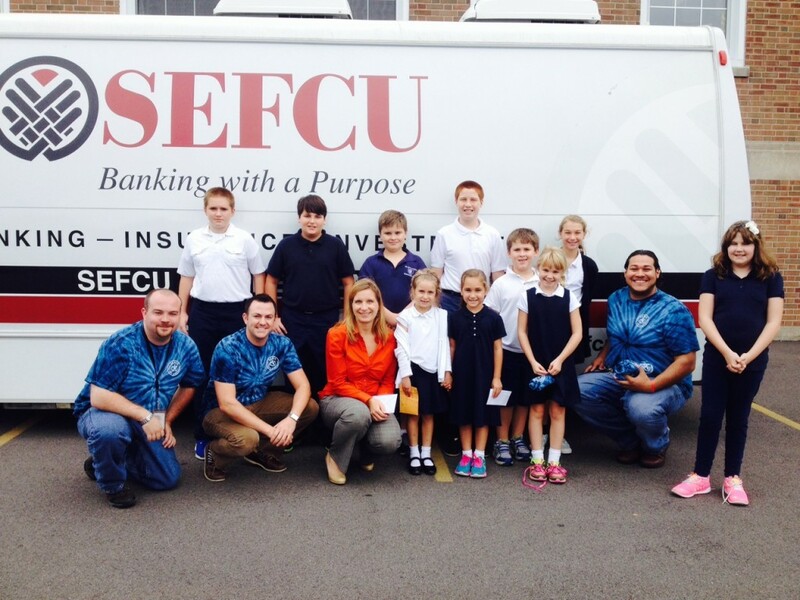 SEFCU has teamed up with elementary schools to offer the Smart Sense School Banking Program! This fun and educational opportunity allows students to start saving at an early age – right at their school! 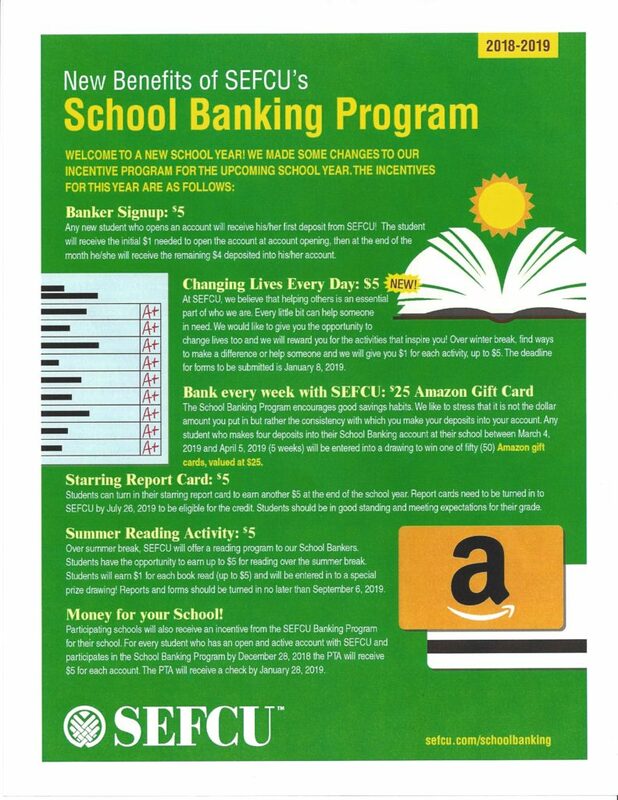 SEFCU’s School Banking Program gives schools an easy, fun, and interactive way to provide a hands-on banking experience while teaching young students the importance of financial management and smart savings tips. At regularly scheduled “bank days” (Tuesday mornings) students are encouraged to make deposits into their accounts, with an emphasis on regular savings and not large balances. When a deposit is made at school by your child an e-mail notification can be sent directly to the e-mail address you provided to notify you of the new deposit. This new feature will allow parents to know each time their student saver has participated in their school’s banking day. You can also always log in to SEFCU OnLine to view your child’s balance and deposit history at anytime from anywhere. Students enrolled in the program have access to all the great features of our Smart Sense Youth Program, plus special rewards and incentives to make depositing money at school even more exciting! To enroll, please contact Kim Wayman or download an application.